Fimexco Travel Center (FIMEXtour) was formed from the first days and together with the existence and development of First District Producing Import Export Trading & Service Company (FIMEXCO) which is named First District Producing Import Export Trading & Service Joint Stock Company nowsaday. The year 2010 opened the new milestone for Fimextour’s activities by changing activity forms from a subordinate center into a member company: First Import Export Travel & Service Co., Ltd was established with the new brand FIMEXtravel. In the general context of the world economy to exist and firmly develop, a travel company needs to determine their specific business direction. For this reason, the leaders of FIMEXtravel have determined that the existence and development of the company are closely connected to loyalty customers by providing customers with quality services. To increase value services to serve customers means to increase numbers of customers coming to and getting the company’s products and services. This is also the working principle which each FIMEXtravel employee always remembers and performs. Increasing the value of the services is increasing the value of customers and respecting customers the most. FIMEXtravel would like to bring all tourists the best and real values on every travel you take. This is the belief in raising the best life values to every human and also the criterion of the company which we always perform. 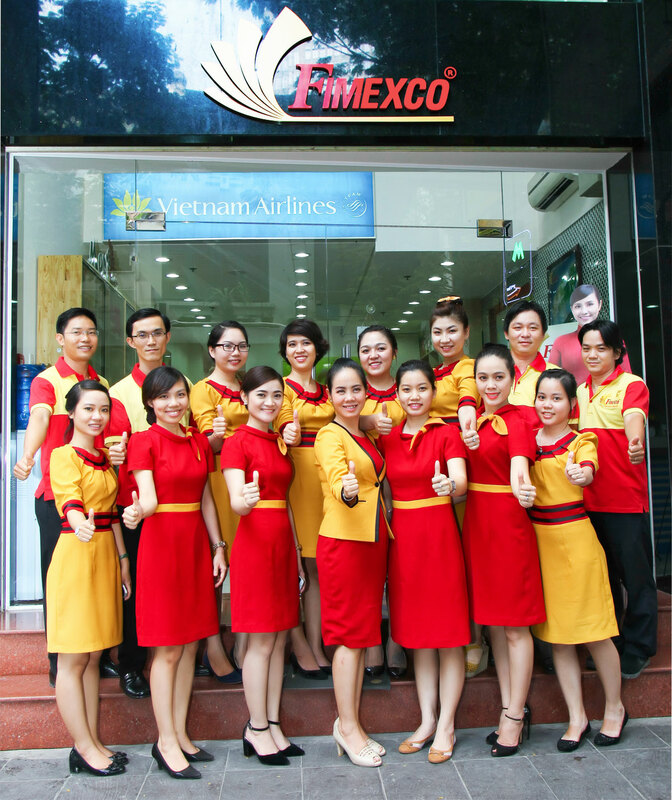 Coming to FIMEXtravel, we are very pleased to serve all of you as our slogan “Fixing impression in your mind”.